If you have a Matshita / Panasonic combo or superdrive in any of the following computers, this drive should work for you. There may be more compatibility as well. This is the bare drive with no bezel. Please do your own research and feel free to ask questions. This is not interchangeable with Pioneer drives and is too thick to use in MacBooks or most MacBook Pros. 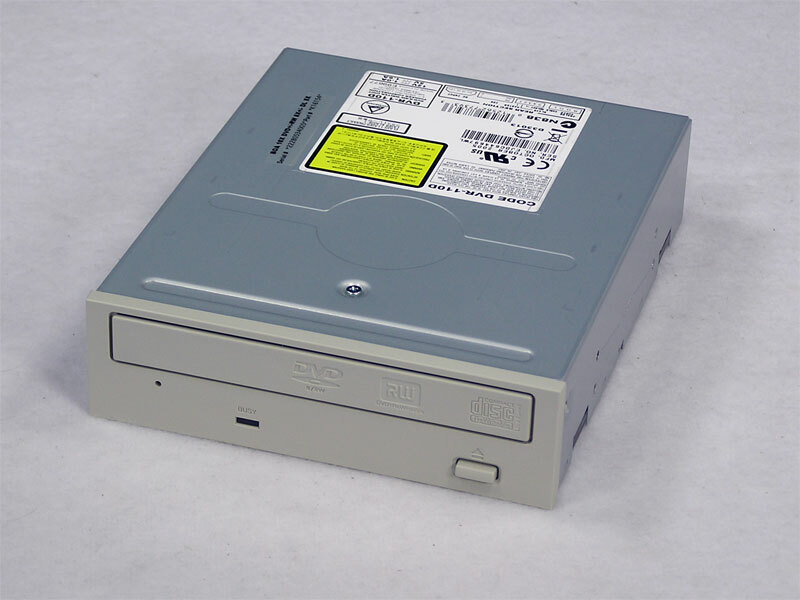 Tray load CD-ROM drive 32X, ATAPI interface (IDE / ATA). Apple 678-0176, 661-2191, CR-589. While this drive came from a Power Mac G4, it will work with any eMac, iMac G4, Power Mac G3 (Beige and Blue and White), Power Mac G4 or G5. 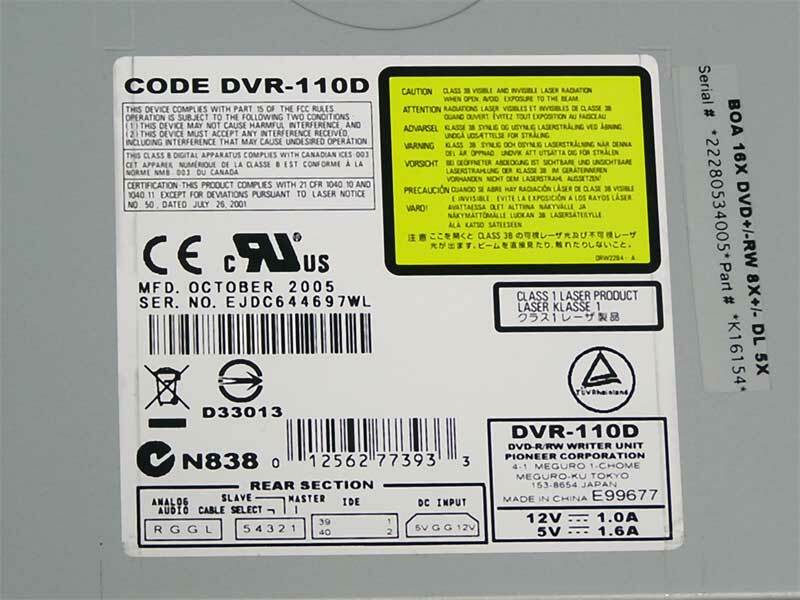 Tray load DVD-ROM drive 6X, ATAPI interface (IDE / ATA). Apple 661-2226, 678-0191, 661-2338, 661-2376, SR-8584. While this drive came from a Power Mac G4, it will work with any eMac, iMac G4, Power Mac G3 (Beige and Blue and White), Power Mac G4 or G5. Compatible with and G5, G4, or G3 with a video decoder for DVD movie playback. A drive to meet all your needs. With speeds of burning DVD’s at 16X DVD-R/+R and dual layer speeds of 8X DVR-R/+R. CD’s are read at 40X and written as fast as 32X. IDE/ATA interface. This drive can also be used in a external case.